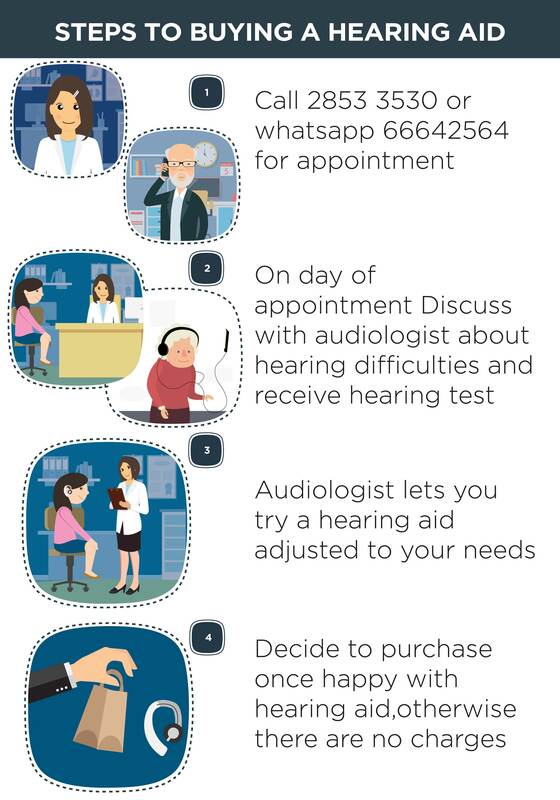 Based in Denmark, Widex is a leading manufacturer of hearing solutions. Role: The team was looking for an illustration based decal. 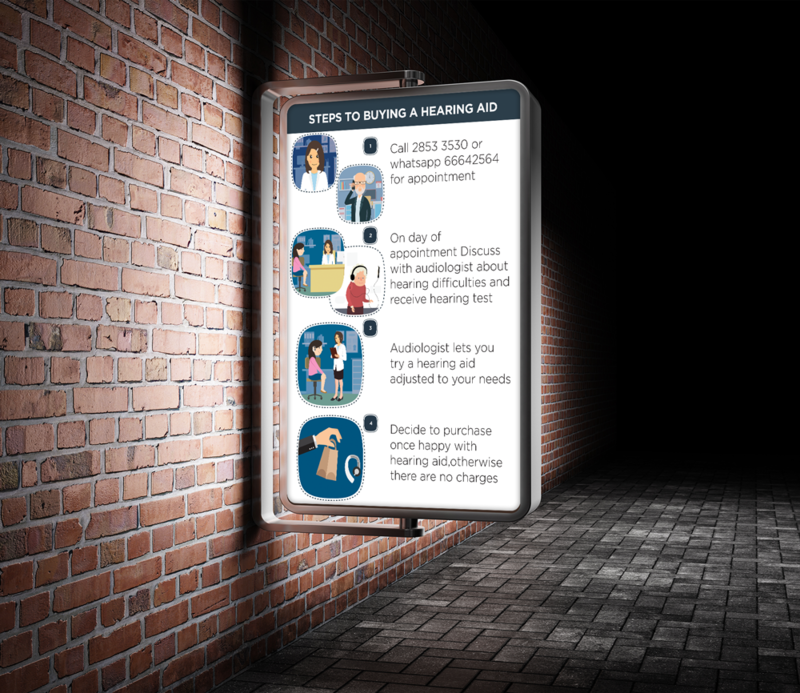 I started with creating rough sketches explaining the steps to buy a hearing aid and alongside is the final result.